According to the CDC, prostate cancer has the highest incidence of all invasive cancers in US men. The incidence varies from state to state. In Florida, prostate cancer was diagnosed in 83.1 out of 100,000 men in 2014. The incidence of prostate cancer is projected to rise. However, prostate cancer death rates are projected to fall, in part, secondary to early diagnosis and appropriate management. Prostate cancer screening recommendations vary but mostly address discussion with men of average risk in the 55-69 year old age group. Screening consists of periodic blood testing with PSA and digital rectal exam. However, not all populations of Florida men are at equal risk for prostate cancer. African-American men and men with a strong family history of prostate cancer are at increased risk for early onset and aggressive forms of the disease and need consideration for earlier screening. Currently, African-American men have the lowest rate of participation in prostate cancer screening. The decision to perform a prostate biopsy to confirm a prostate cancer diagnosis, the risk of subsequent disease progression and death as well as benefit and side effects of treatment are all pertinent issues for Florida men. 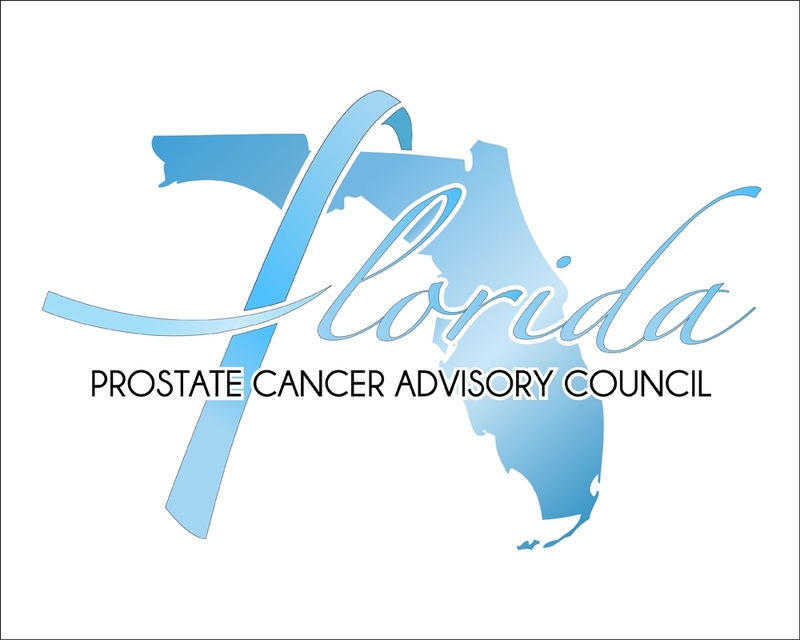 Not all Florida men diagnosed with prostate cancer need treatment. However, not all Florida men diagnosed with prostate cancer get the treatment they need. Treatment options may include active surveillance with close monitoring, radiation or surgery to remove the prostate. Side effects may include impotence and/or loss of bladder control. The decision to treat prostate cancer requires an understanding of the risk for disease progression. Many prostate cancers are small and likely to be slow growing at discovery and can be observed and monitored. However, aggressive prostate cancer requires treatment to avoid progression, metastases and cancer-related death. The detection and treatment options for prostate cancer are best discussed with your health care professional or urologist.